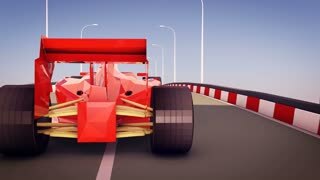 Search Results for "formula one"
3d rendering of a streamlined formula one of a bright red color rushing and dodging towards its victory along a smooth highway with black and white kerbs. It is seen in profile. 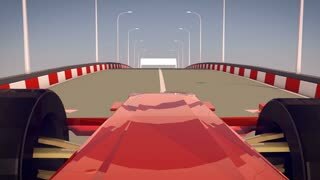 A high-tech 3d rendering of an ultramodern formula one of a bright red color dashing towards its victory along a smooth asphalt highway with black and white curbs. 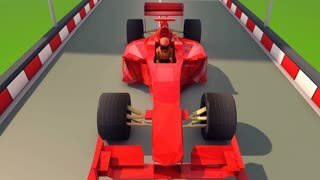 The driver is dressed in red suit. 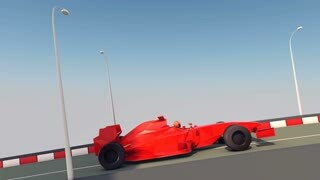 3d rendering of an ultramodern formula one of a bright red color dashing towards its victory along a smooth asphalt highway with black and white curbs. 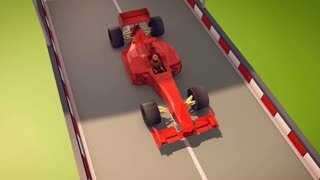 The driver is dressed in red suit. Minardi F1 car driven by Jan Lammers at the Zandvoort race track during the 2014 Italia a Zandvoort day. The Minardi M02 was the car with which the Minardi Formula One team competed in the 2000 Formula One season. Mercedes AMG F1 W08 EQ Power+ Mercedes-Benz Formula One racing car and Mercedes-AMG GT Roadster on display during the 2018 European Motor Show Brussels. LOS ANGELES - June 14, 2016: Formula One racing car decorated with gaming advertisements on display at the entrance to E3 2016 Electronic Entertainment Expo in Los Angeles Convention Center. 4K UHD. Shakir, Bahrain. December 2015: Bahrain International Circuit - World Endurance Championship 2015. This is where it takes place every year the Formula One race. Shakir, Bahrain. CIRCA December 2015: Bahrain International Circuit - World Endurance Championship 2015. This is where it takes place every year the Formula One race.